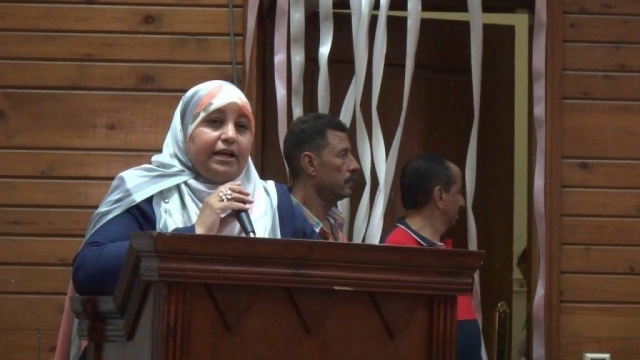 Maha Ahmed celebrating orphans’ day with Al-Sondos Foundation for disabled orphans on her program “EL Set hanm”. 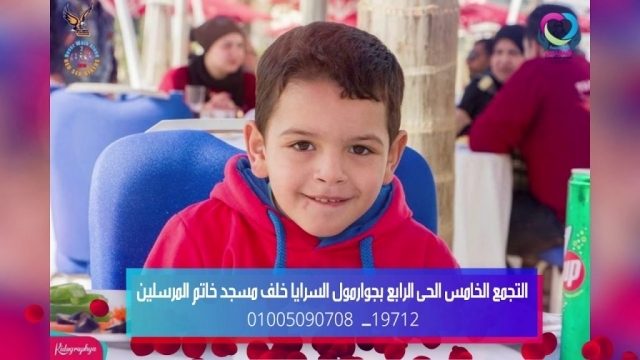 Chef Ahmed Al-Maghazi is celebrating orphans’ day with Al-Sondos Foundation for disabled orphans. 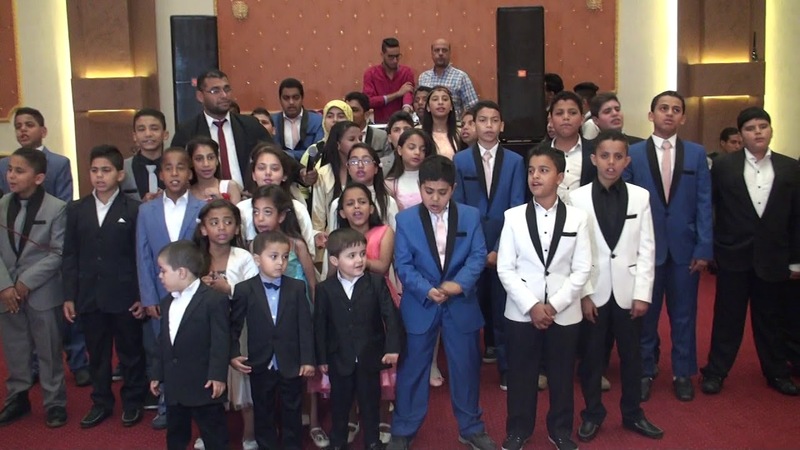 The most beautiful song sang by the most beautiful children from Al-Sondos Foundation for disabled orphans. The children of Al-Sondos Foundation for disabled orphans sang a song “Fat Al ktir ya baladna” during the celebration held by the parliament member Hamdi Bakhit. 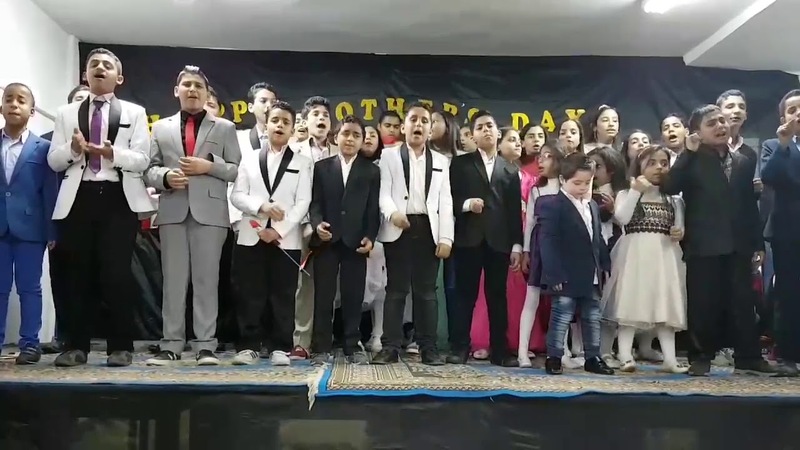 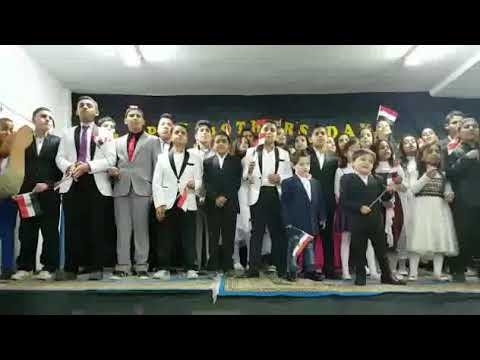 Parts of our children’ show during mother day celebration held at Al-Sondos Foundation for orphans. The speech delivered by Dr. Aml Abd Al Rahman Saleh during acceptance of the award at the sixth environmental forum of the Faculty of Home Economics. 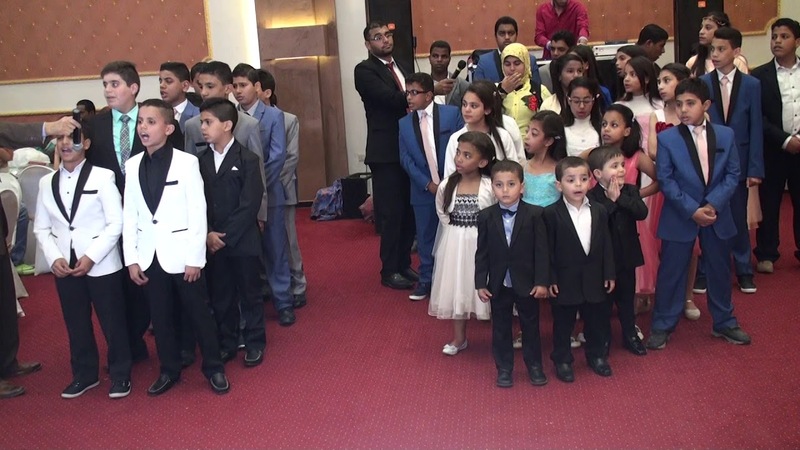 •	The celebration of the day “Do not walk alone” in Almasa hotel”. The children of Al-Sondos Foundation for disabled orphans sang a song “watani habibi” during the celebration held by the parliament member Hamdi Bakhit.